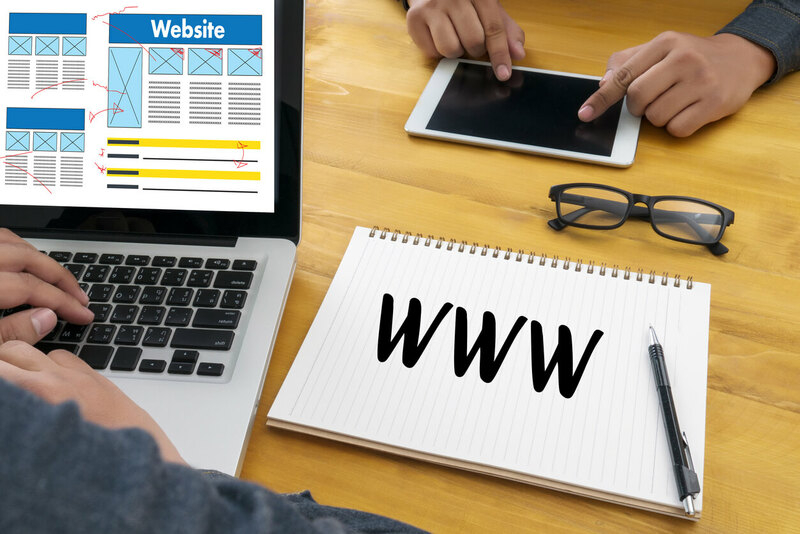 A trusted supplier of web hosting, domain names, cloud services, and more, Media Temple is an option that you have likely considered when taking your website live on the internet. All websites need hosting of some kind, whether you are just starting up a small blog or you have a large corporate site to manage. Either way, you would certainly like to save money on your hosting account, which is why we have collected Media Temple coupons to use for your upcoming purchase. As you know, it can be tough to find quality coupon codes around the web. Sure, there are plenty of sites that claim to offer coupons, but how many of those actually work? We take the extra step of regularly testing our coupon codes to make sure they remain valid and functional. We want you to get the savings you deserve, and we don’t want to waste your time in the process. Media Temple is celebrating 20 years of CSS by offering 40% off their VPS (virtual private server) hosting services. No promo code required for this promotion: the discounted price will automatically take effect when you add a VPS hosting plan to the online shopping cart. When you purchase an annual plan for any Media Temple hosting package, you will automatically get 2 months of your annual plan for free. No discount code required for this offer: just add an annual plan to your online shopping cart. Use this promo code to save 20% off your first year of Media Temple's Grid Hosting. For a limited time, Media Temple is offering their Managed WordPress hosting plans from just $20/month. No promo code required for this offer. You can use this coupon code to save 15% off Media Temple's hosting plans. They seem to work for all the hosting plans Media Temple offers: Managed WordPress, VPS, and Grid hosting. Take 20% Off Media Temple's regular prices when you use this discount code at checkout. Yet another cool 20% off promo code for all of Media Temple's hosting plans. Founded all the way back in 1998 – which is a long time ago in the tech world – Media Temple is one of the longest-standing hosting companies online today. This is an industry with a lot of turnover from year to year, so it is always encouraging to see that a host has stood the test of time. Originally founded by Demian Sellfors and John Carey, the company has headquarters in Los Angeles and is now a property of domain giant GoDaddy. One of the things that separates Media Temple from the incredible number of other hosts on the web is their commitment to innovate new products. This is not a company that simply offers basic shared hosting plans – they also have a long list of other services and hosting options. While they do offer quality shared hosting plans for small sites, there are also managed hosting options and other products which will appeal to larger sites with high traffic numbers. As you can see from this picture below, Media Temple offers lots of high-end hosting plans for power users. Everything from Managed WordPress to AWS Cloud Hosting. If you don’t know what that is, then you don’t need it! It would be a big surprise to see a tech company such as Media Temple not represented in the world of social media. Of course, Media Temple is well-represented in this arena, as the company maintains an active presence on Twitter, Facebook, and beyond. Their Twitter account boasts nearly 50,000 followers, and they have drawn more than 20,000 likes on Facebook. The accounts on both of these major social media channels are usually updated on a daily basis – sometimes more than once per day. So what kind of content can you expect to enjoy if you follow Media Temple on social media? For one thing, you can expect to find links to articles and other pieces of information which will be helpful to the average website owner. Also, there are updates from the company, funny pictures, and more. As an added bonus in the social media realm, Media Temple maintains a Twitter account which is specifically meant to handle help requests. If you do choose to use Media Temple as your host – and you should run into a problem of some kind – you can contact them via Twitter for assistance. A quick review of that account shots that Media Temple does a good job of replying to questions in a timely manner, meaning you can rely on this Twitter handle for rapid assistance with any issues you are facing. All good hosting companies provide top-notch customer service, and their use of Twitter is a strong indication that Media Temple can be trusted to do just that. YouTube is another way in which Media Temple chooses to interact with its customer base. While they don’t upload videos on a regular basis, there is usually new content which pops up every month or so. Some of the videos are standard commercial fare, but others are fun pieces such as video of company table tennis competitions. If you enjoy using YouTube and you would like to get a better look at the company behind this hosting service, it will be worth your time to follow their channel.